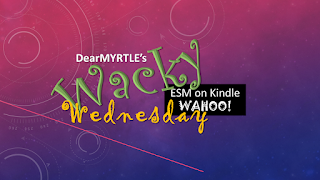 DearMYRTLE's Genealogy Blog: ANNOUNCING: WACKY Wednesday - ESM on Kindle WAHOO! 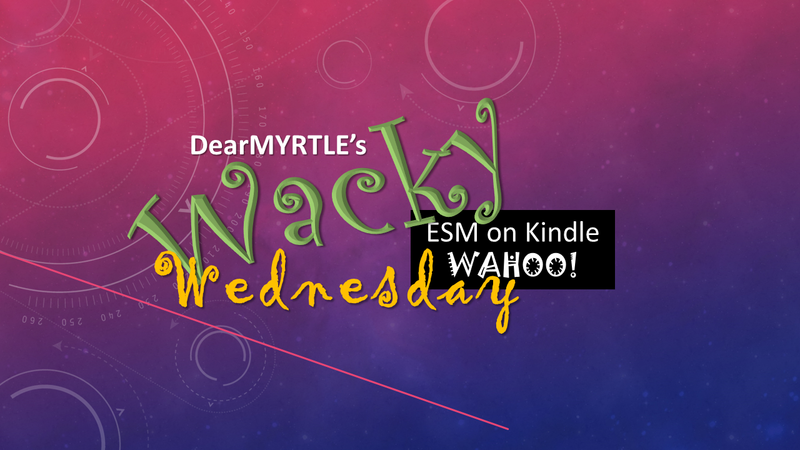 ANNOUNCING: WACKY Wednesday - ESM on Kindle WAHOO! It would appear that Elizabeth Shown Mills has closed down her store at www.EvidenceExplained.com in favor of providing digital images of her publications in Amazon's Kindle format, and you don't need a Kindle to view them! Tonight's WACKY Wednesday broadcast will explain how to obtain the Kindle version of such titles as Evidence Explained: Citing History Sources from Artifacts to Cyberspace, 3rd edition (Baltimore, Maryland: Genealogical Publishing Company, 2015). Find out which of the QuickSheets is DearMYRTLE's absolute favorite - a true "must have" for beginning genealogists.